OMG Posters! » Archive Crazy 4 Cult Artwork Now Online - OMG Posters! 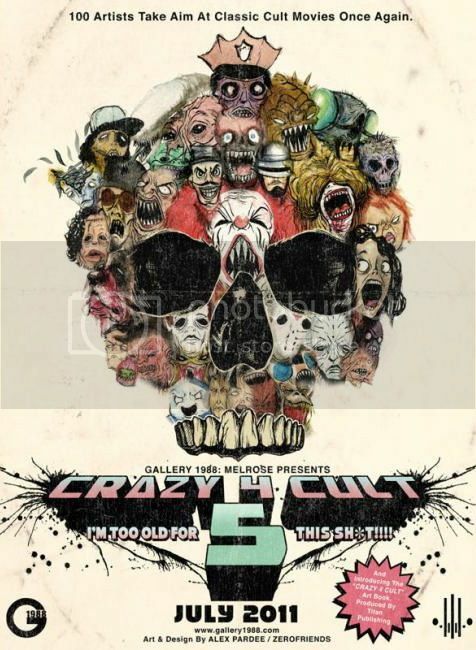 The Crazy 4 Cult artwork went online over the weekend, but you can still score some great stuff. Check everything out at NineteenEightyEight.com.